Headaches can occur due to numerous reasons and are a very common health issue. They occur to most people now and then, while some are experiencing them on a regular basis. Either way, headaches can be quite annoying and persistent, so it is good to know how to ease the pain and get rid of them. Anxiety is also a common health problem nowadays that occurs due to panic and stress disorders. As the expectations for each individual keep on rising in the modern world, many people feel cornered by the pressure which leads to anxiety. There are countless treatments to relieve headaches and anxiety, each one with their own side effects and expenses. 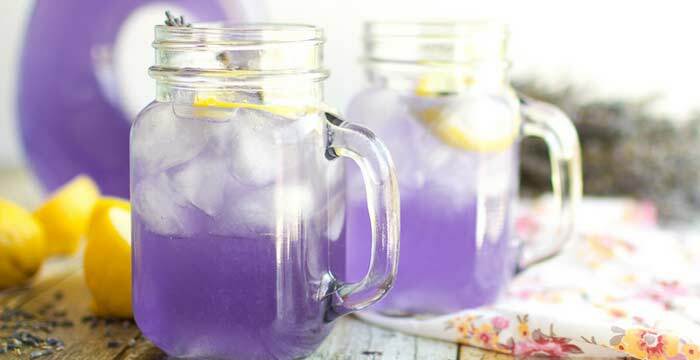 One of the best ways to naturally relieve headaches is by preparing lavender lemonade.